The Houston Rockets secured a convincing 126-99 road win against the San Antonio Spurs in the series opener Monday. The effort tied them with the 2009 Rockets club for the second-largest playoff margin for a Game 1 road victory in NBA history, per Basketball Reference. Only the Utah Jazz in 1991—led by Hall of Famers Karl Malone and John Stockton—topped that point differential, besting the Phoenix Suns by an astounding 39 points. While the other two beatdowns occurred during the first round of the playoffs, it could be a good omen for the Rockets that the team who delivered it won each series. MVP candidate James Harden led the way for the Rockets in Game 1, compiling 20 points, 14 assists, four steals and one rebound over 31 minutes on the night. The assist total requires specific note, as Harden dished out a playoff career-high 14 of them Monday. He's just the second player in NBA history to total 20 points and 14 assists while playing fewer than 31 minutes, per the Elias Sports Bureau (via ESPN.com). Magic Johnson did the same twice while playing for the Los Angeles Lakers. 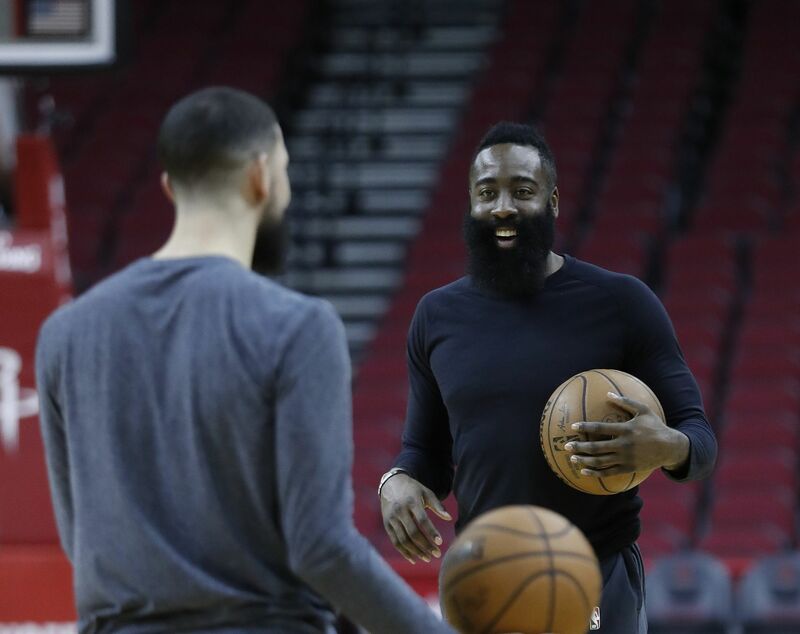 It seems unlikely Harden and the Rockets will repeat the dominance over a veteran Spurs club in Wednesday's Game 2, but Houston has at least provided itself with a path to a series victory by winning only home games the rest of the way.